The 500KL Health-o-meter Professional Digital Scale is the market leading eye level digital scale used and trusted by doctors across the United States. It is the ideal choice for any professional office with its quick and easy data transfer via USB, ability to automatically calculate BMI, and sophisticated microprocessing technology for highly accurate results. 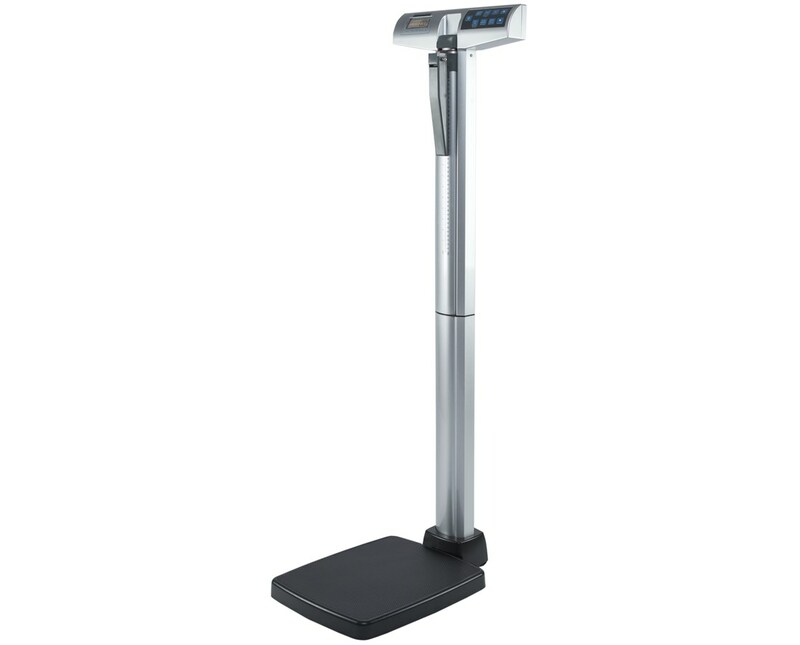 With a large and low platform, and capacity of 500 lb / 227 kg, the scale ensures stability and safe access. 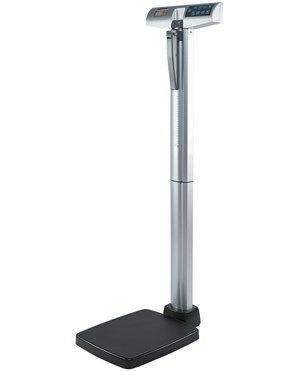 It’s easy-to-use height rod provides height measurements from 30” to 84-1/4”. The scale is powered by 6 AA batteries (included for your convenience). The Health-o-meter Professional Digital Scale also includes a 2 minute auto-off (AC mode disabled), an auto-zero, and a low battery indicator. Note: If you wish to operate this scale with an AC adapter (not included), the adapter must be obtained from Health O Meter exclusively. Failure to do so may result in a safety hazard and will void the warranty. Height-Rod Range 30" - 84.25"
Overall Measurements 12 3/4" x 15" x 53.6"